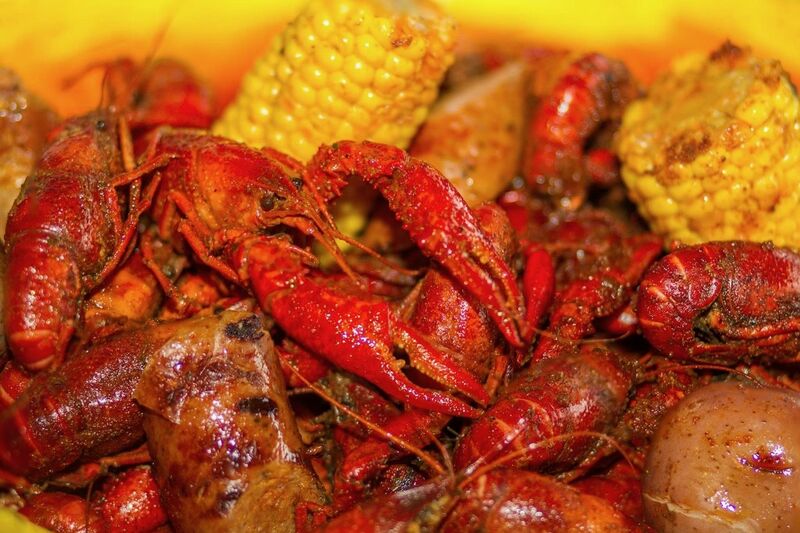 Bruce H. Ward, a self-described "Louisiana Expat in Houston" sent us some suggestions regarding our "DIY Crawfish Boil" article (page 112, Houstonia, April 2013). 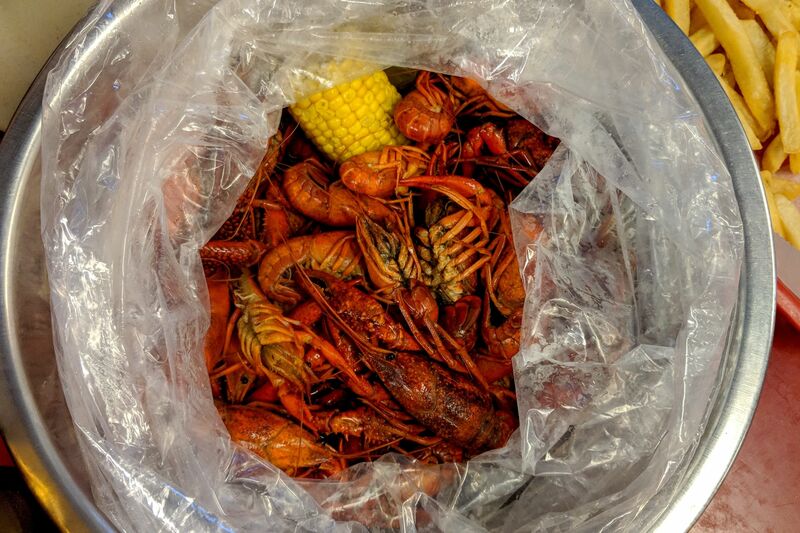 "You left out the most important step, which is to rapidly cool down the water at the end of the boiling time and let the crawfish soak," Ward wrote. 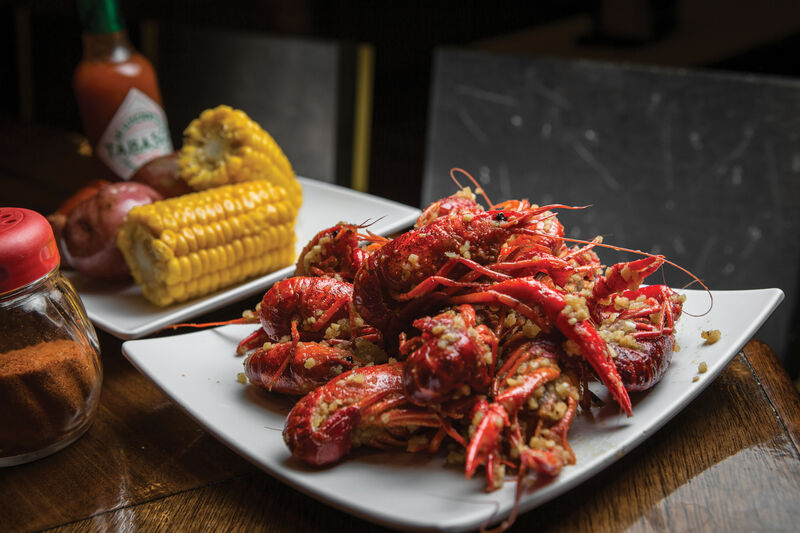 "Crawfish do not absorb very much of the spices from the boil water during the boiling process, but will soak up the spices after the water has cooled down. Throw in some ice on top and spray with cold water, and also spray down the outside of the pot. Stop the cooling process when the crawfish start to sink, which indicates that absorption has begun. 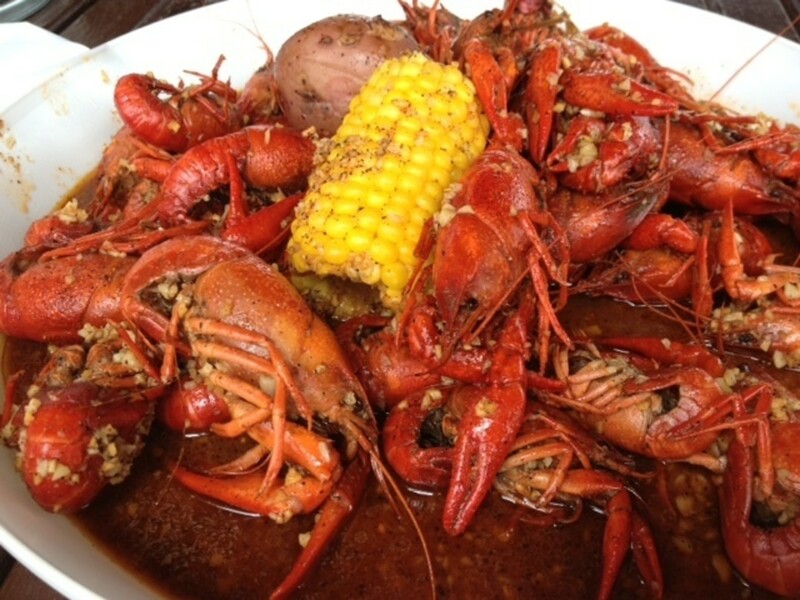 Let the crawfish soak for 10 to 15 minutes, and then it's time to eat." 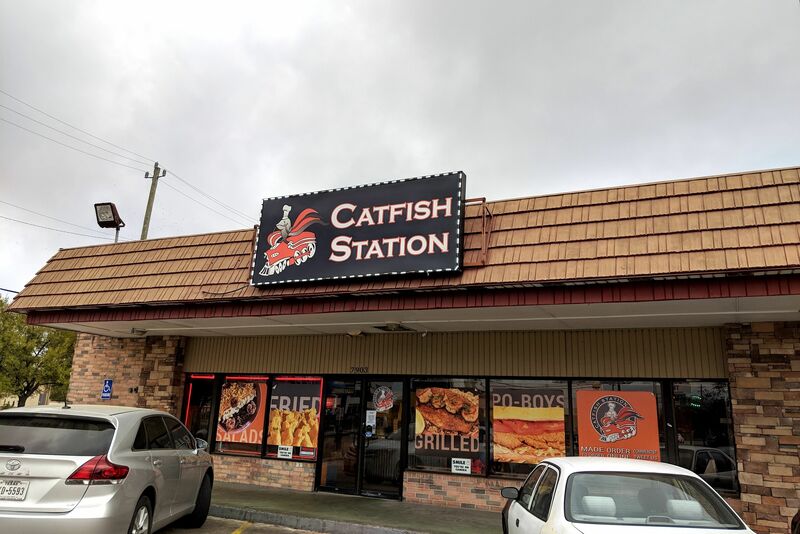 And as for the popular practice of shaking a little extra seasoning over top of the mudbugs before serving, he writes, "NEVER, EVER sprinkle dry spices on the crawfish after boiling! The flavor of the spices should be in the tail meat, not on your fingers and lips." Share your crawfish recipe suggestions and photos if you would like to continue the conversation. Anybody have any tips on purging crawfish with cornmeal?